There are two other travel deals we have here today, both worth a look. One is a set of discounted hotels and vacations in Myrtle Beach for the summer season and the other is a group of cheap flights to Hawaii on Hawaii Airlines from $659 r/t. Choose the one you like and book it right away! 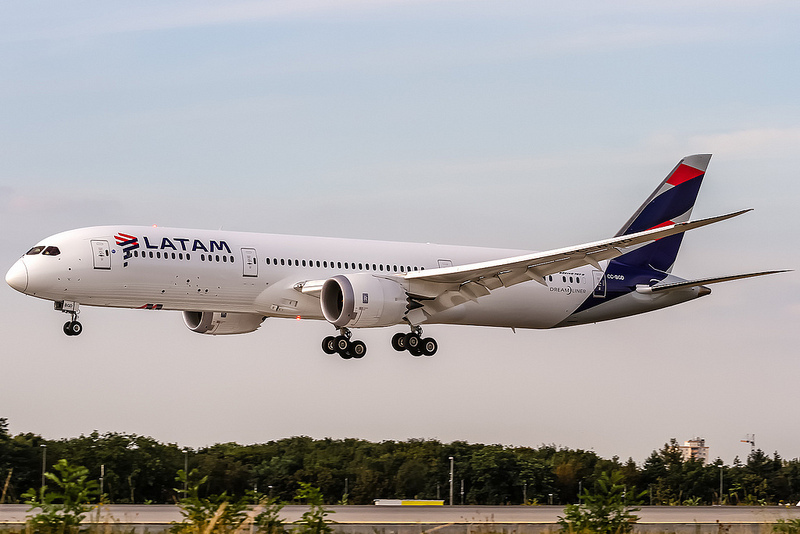 With LATAM Airlines you can fly to South America for less now. All the prices shown in this deal are based on round-trip travel and include all taxes and fees. 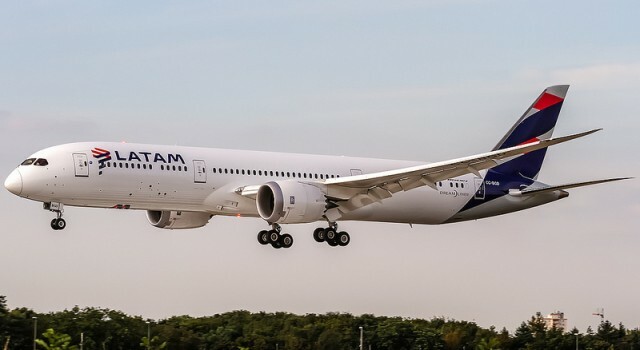 You can find here a flight from Miami to Medellin for $346, an airfare from Los Angeles to Buenos Aires for $884, from Washington DC to Lima for $609, from Baltimore to Bogota for $499 and a lot more flight deals. Travel dates vary by flight, but generally you have the next 90 days to travel and return. Just choose a destination or a flight and have yourself an amazing vacation in some place new. It would be easy to search for other South America airfares to see if you can find even cheaper ones. Just select some merchants to compare, your departure and return dates and then click the button to find many other offers.